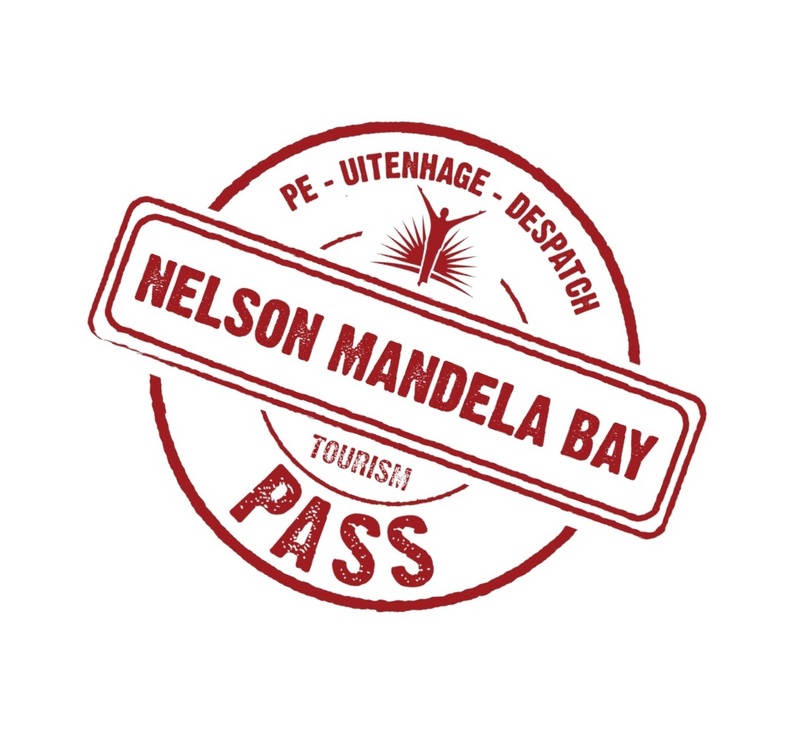 Most of the tours and activities included with the Pass allow you to book ahead using the number on the front of your Pass. Each attraction’s page has information on how to book, terms and conditions and will indicate if prior bookings are essential. All products / offers are subject to availability and weather dependant if outdoor based. Please Note: Tours and some activities may require credit card information upon booking, you will only be charged if you fail to show up for your tour or the activity.